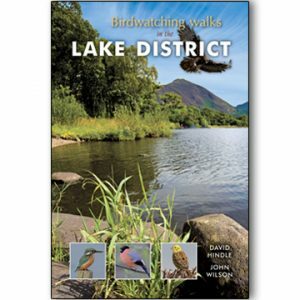 Wildlife of Lancashire is aimed at anyone who enjoys exploring the natural wonders of our region, and is packed full of superb images of treasures both common and rare. 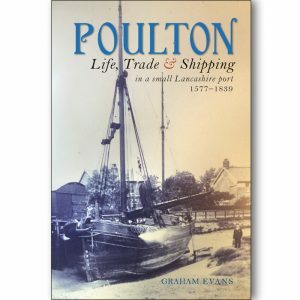 Intended to stimulate the general reader rather than inform the expert, the book is written in a clear and readable style, making it a real joy to use. The Wildlife Trust has been working for the past forty years to try to ensure that the wildlife of both town and countryside will be cherished by future generations. 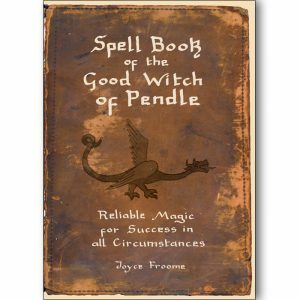 Every North West household should have a copy! 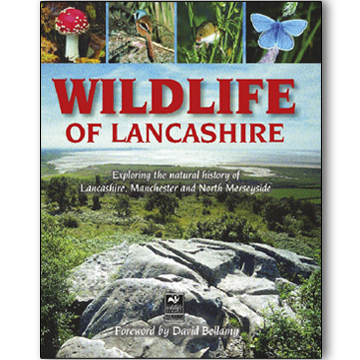 An excellent book on Lancashire wildlife. 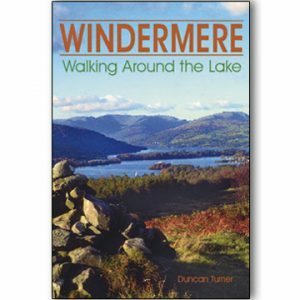 Take a walk on the wild side in the old county of Lancashire and you will be rewarded with a cornucopia of living things. From the dizzy heights of Leck Fell to deep under the sea in Morecambe Bay, you are in for lots of surprises, big and small. 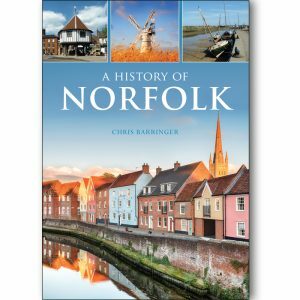 You never really know what you are going to see next, but whatever it is this book will give you all the fascinating facts you could want. 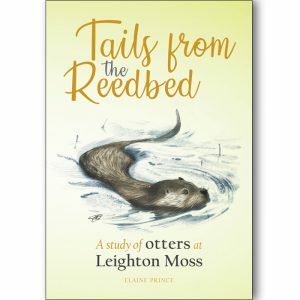 Red squirrels in Formby, sealife in Morecambe, birds in Bowland and otters on the Hodder and Ribble; read this book and wherever you wander, a walk in town or countryside will never be the same again. 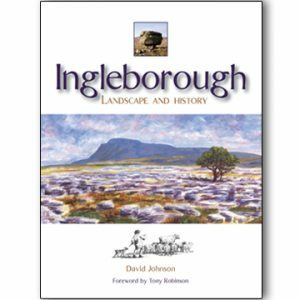 This beautiful book contains over 550 superb colour illustrations of animals, fish, plants, birds and habitats, plus distribution maps and lots lots more. 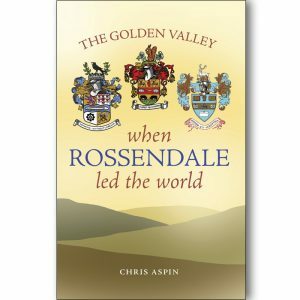 Covering much of the old county of Lancashire, it also extends to Manchester and Liverpool.